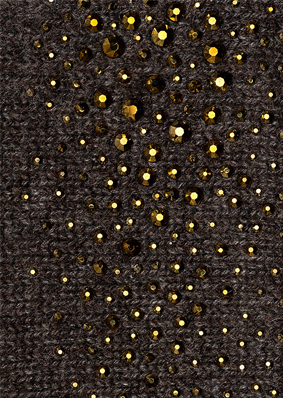 Our new Dragon cashmere adjustable headband with tiny Swarovski crystals along with four larger sizes of true sparkle magic. Absolutely Fabulous! You can't believe how awesome you'll look in it! Measures 3" X 15", with four 9" cashmere cord ties.